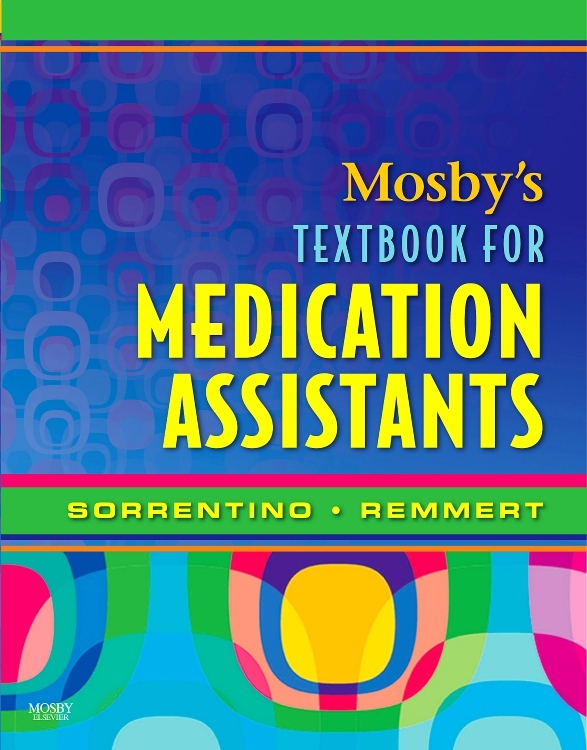 The first edition of this authoritative textbook has become the key text for a wide audience of providers and facilitators of care and treatment through childhood. 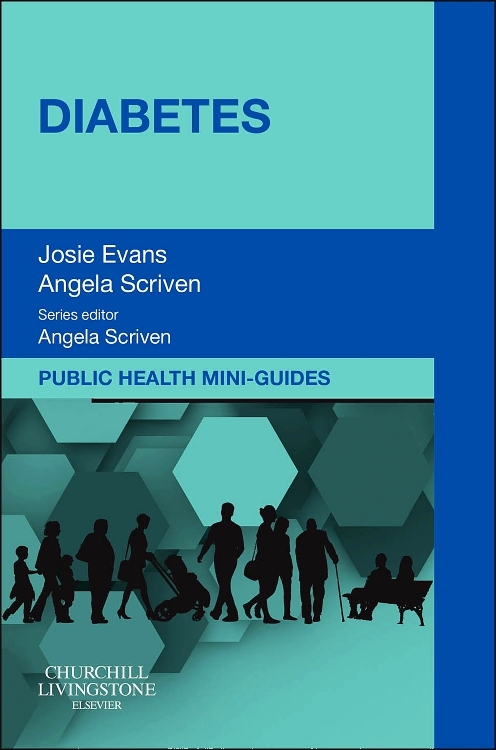 It is essential reading for child health professionals and is still the only text in this important area. 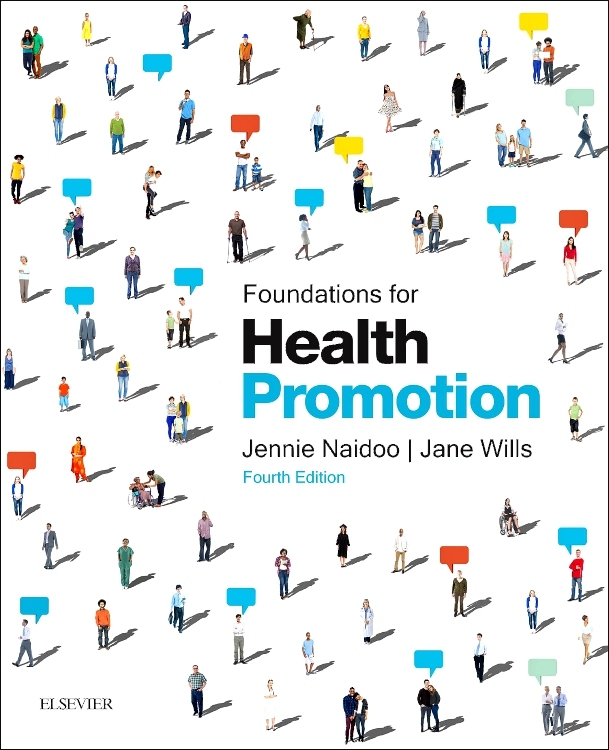 This exciting new edition is again structured into four main sections: 'Organisational facets'' 'Philosophical issues', 'Dimensions of practice', and 'Advancing practice', and has been expanded to include detailed guidance on the commissioning and resourcing of services. 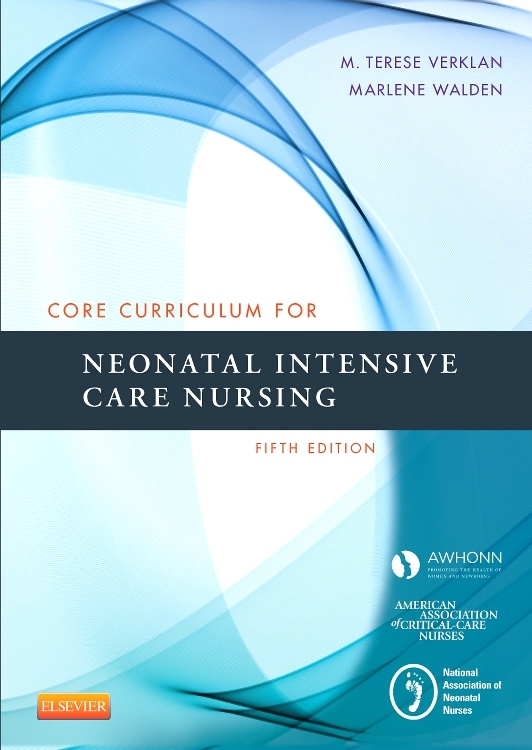 It provides essential information for implementing the requirements of the children's National Service Framework that will support the expansion of Community Children's Nursing and enable it to move forward and away from fragmented service delivery. 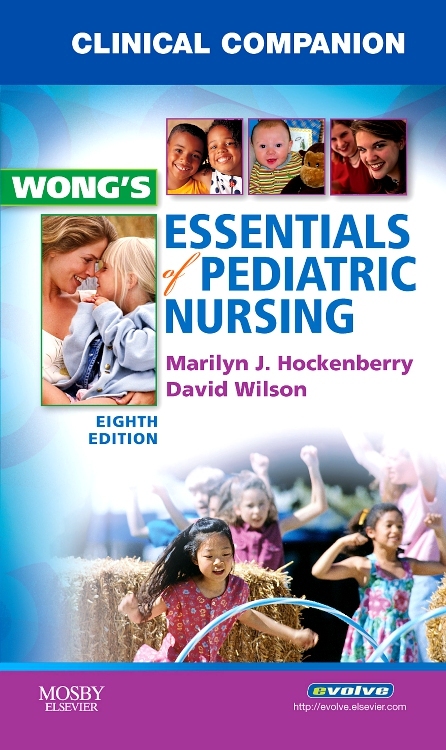 Bringing together the work of some of the most distinguished experts in the field, there is comprehensive coverage of the key aspects of Community Children's Nursing, including multi-disciplinary/interagency planning; provision of nursing services to sick children and their families in a range of community setting; and the needs of both the recipients and providers of care within the trajectory of acute, life-limiting and terminal illness. 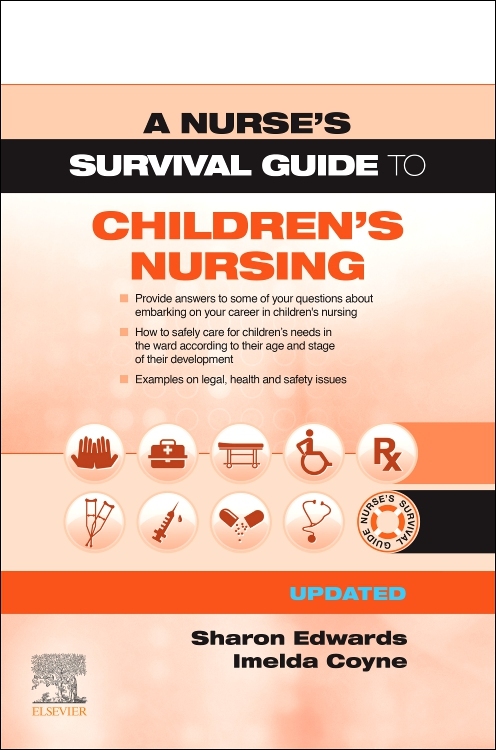 This edition provides invaluable knowledge for all professionals and students involved with Community Children's Nurses wherever sick children and their families receive care or treatment, including health visitors, school nurses, district nurses, social workers, acute bases nurses, mental health nurses, learning disability nurses, GPs, commissioners and managers of services, paediatricians, children's hospices, independent providers and the voluntary sector. 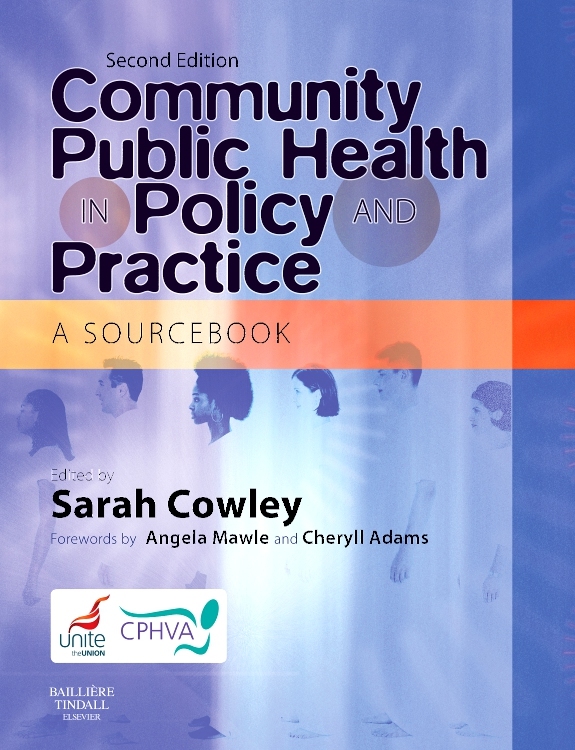 The role of the Community Children's Nurse Manager is also explored in depth. 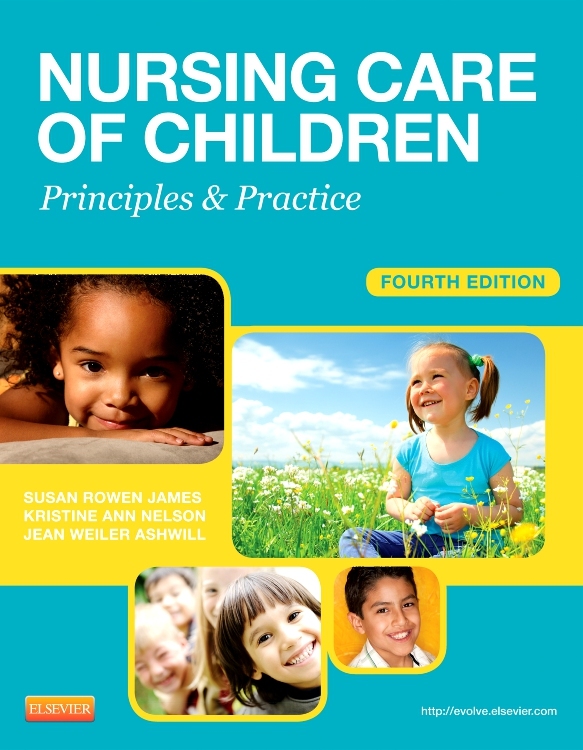 Section One: Organisational Facets Influencing the Professional Development of Community Children's Nursing. 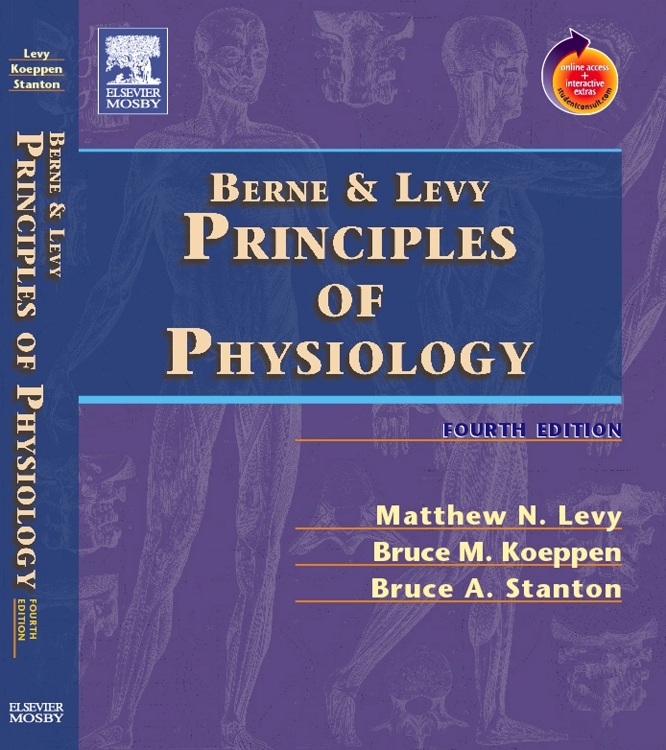 A short journey down a long road: the emergence of professional bodies. 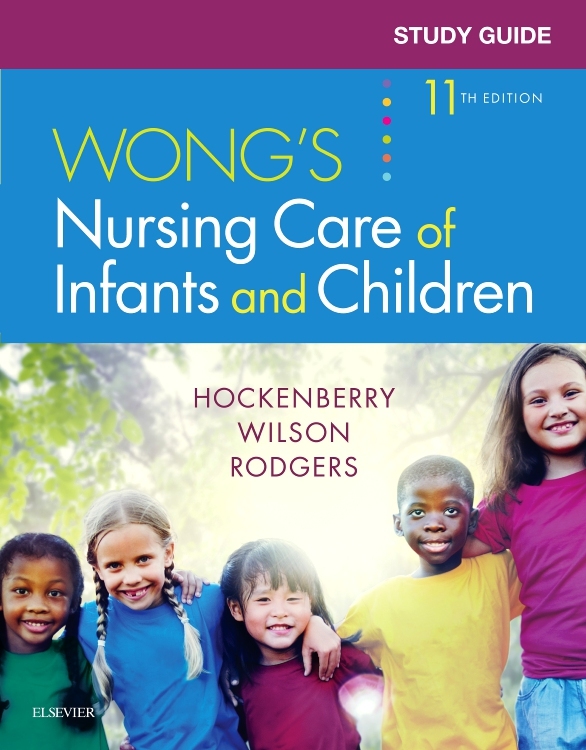 1888-1988: over a century of community children's nursing. A 'new' National Health Service. 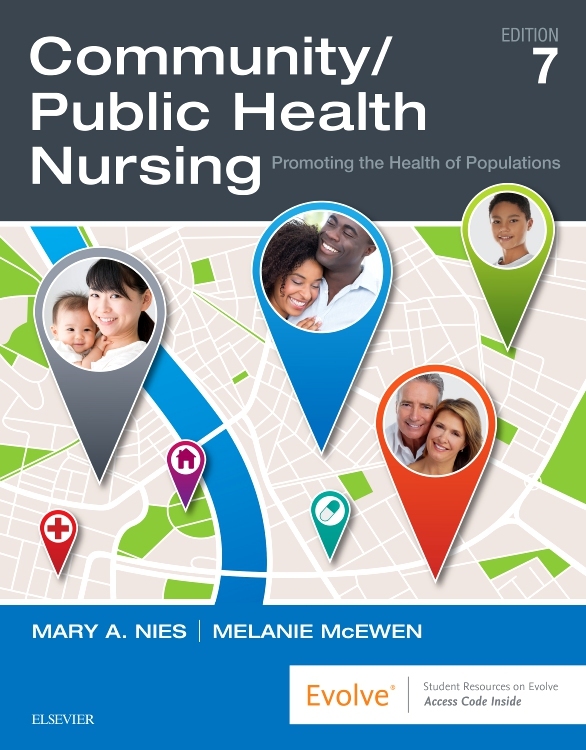 Role of the community children's nurse in influencing healthcare policies. 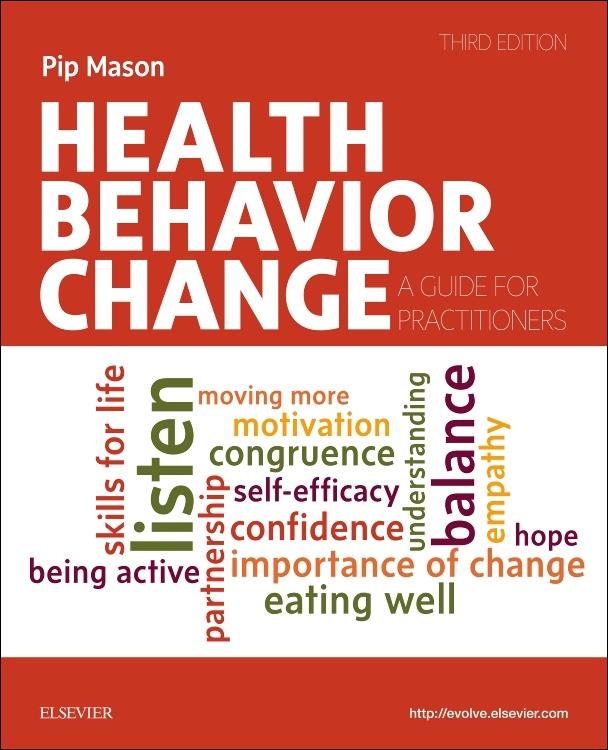 Improved integration within public and community health. Working in partnership with the voluntary sector. Working in partnership with education. 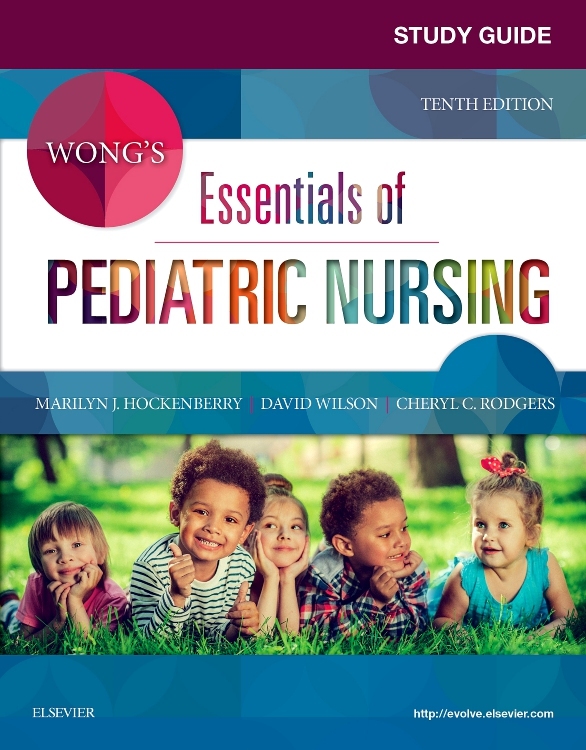 Educating community children's nurses: a historical perspective. Setting the agenda for education. 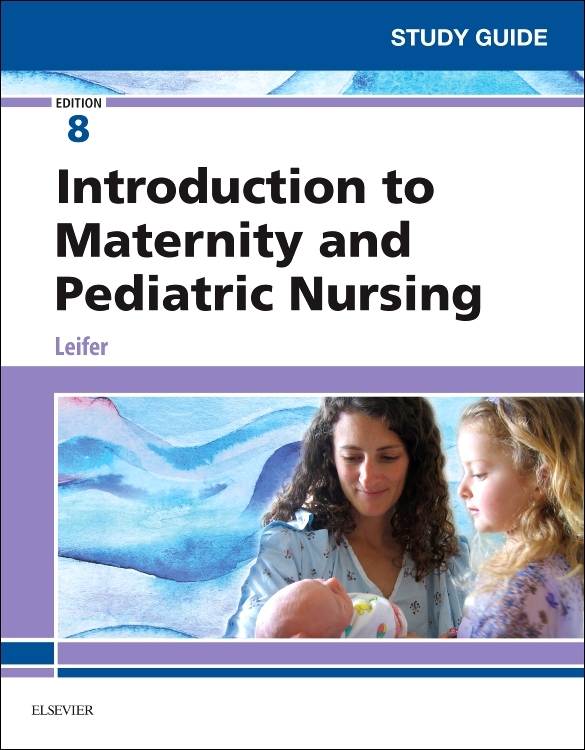 Section Two: Philosophical Issues Underpinning the Delivery of Community Children's Nursing Practice. 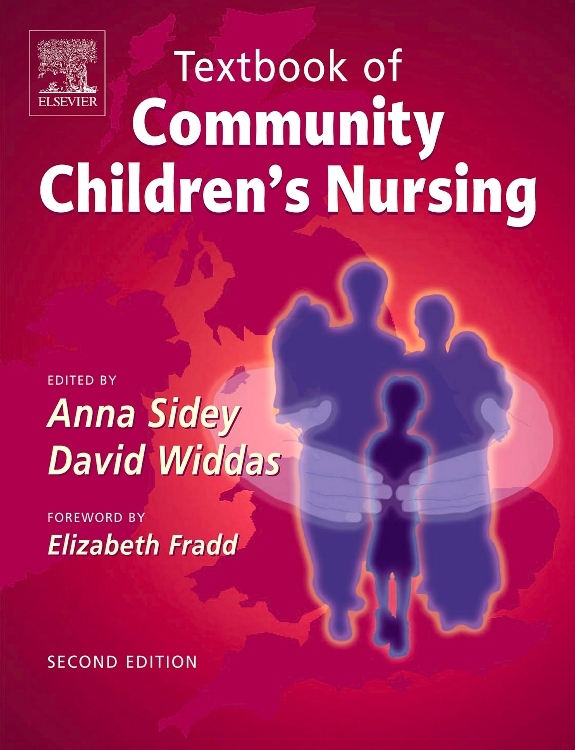 A national strategy and corporate identity for community children's nursing? 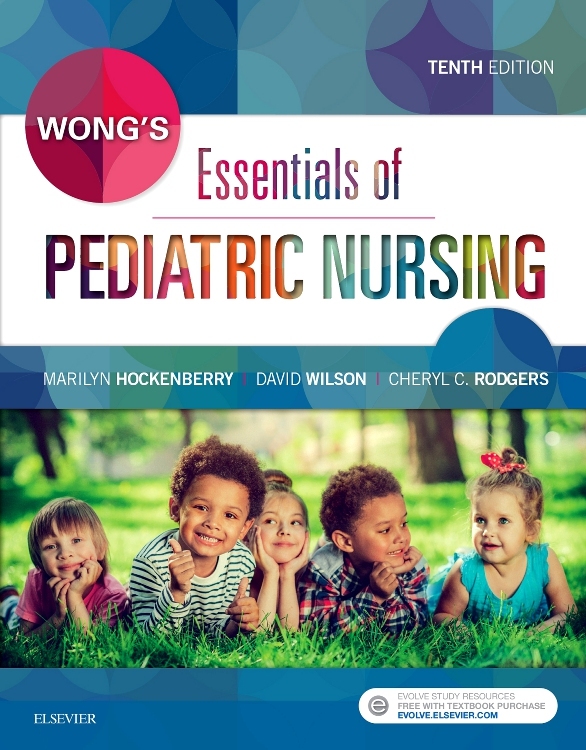 Nursing the family and supporting the nurse: exploring the nurse-patient relationship in community children's nursing. 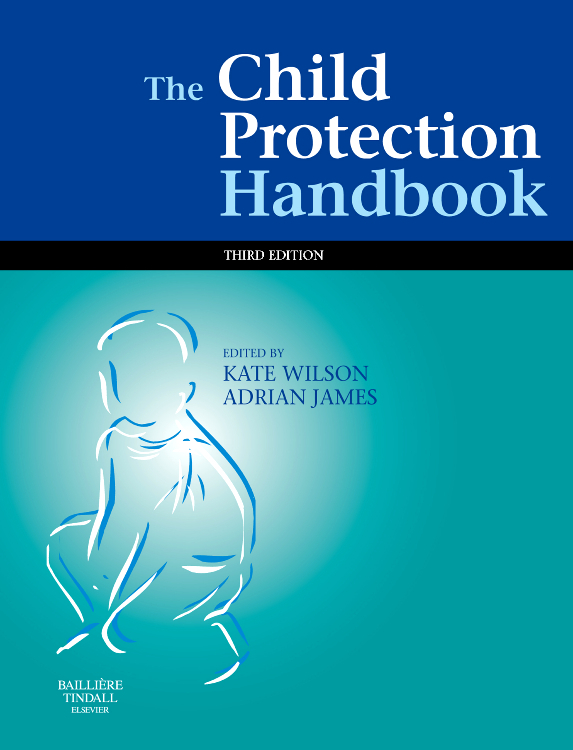 Legal aspects of the community care of the sick child. 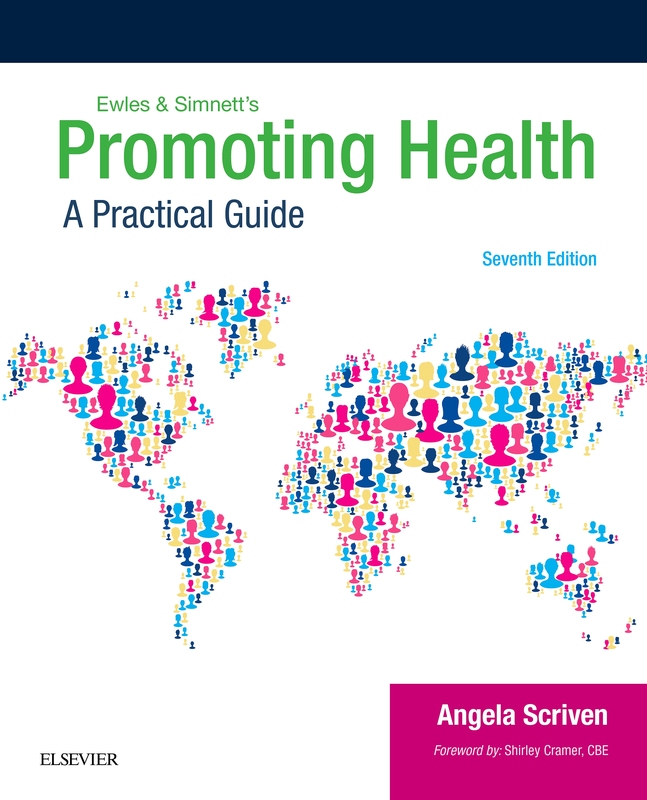 Health promotion in community children's nursing. 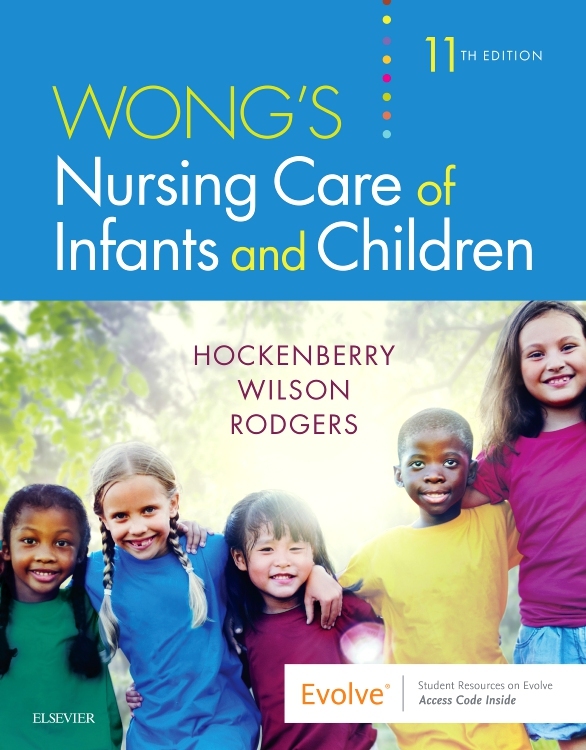 Cultural issues in community children's nursing. 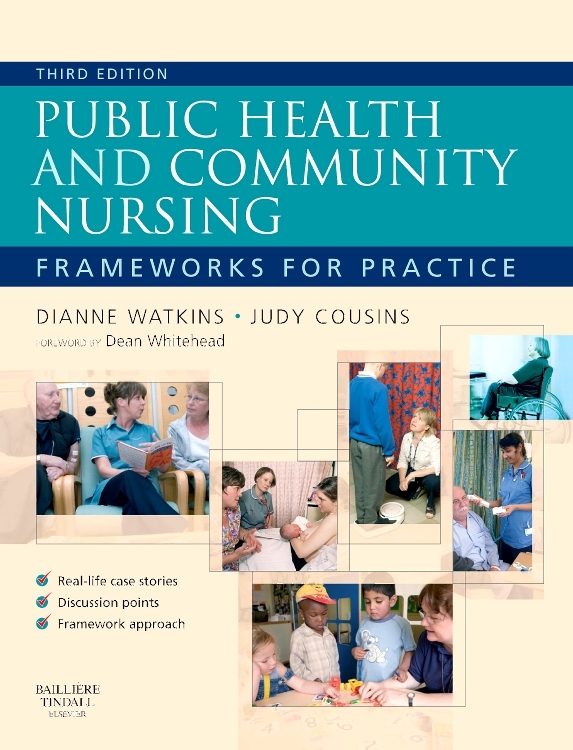 Section Three: Dimensions of Community Children's Nursing Practice. Strategic planning and commissioning of services. 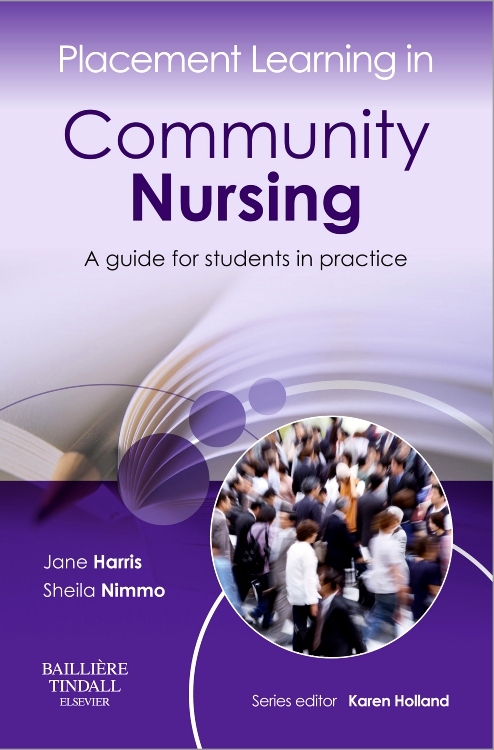 Issues for the composition of community children's nursing teams. Needs analysis and profiling in community children's nursing. Benchmarking in community children's nursing - 'Essence of care'. Dependency scoring in community children's nursing. Information management. 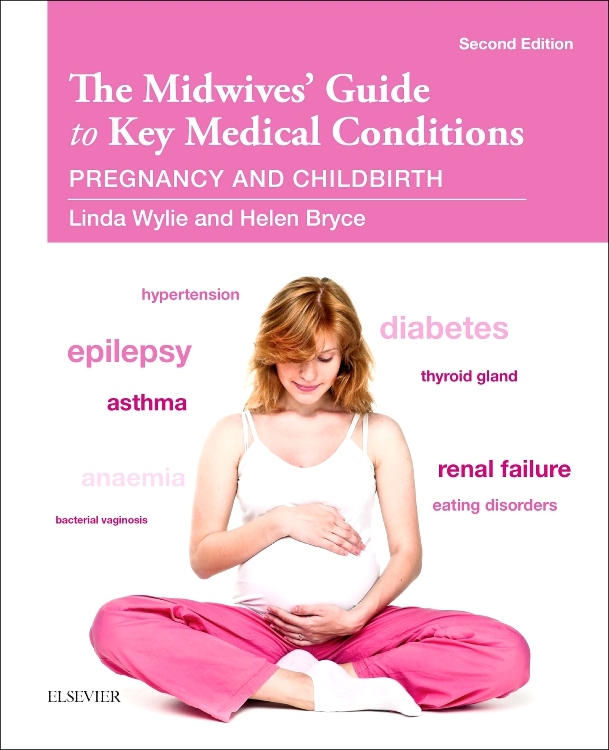 Caring for the acutely ill child at home. Developing and funding care for children with complex needs. 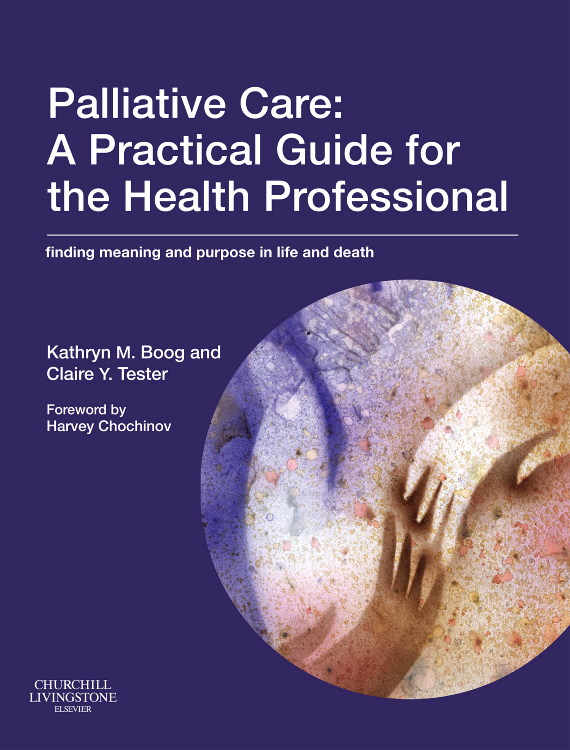 Meeting the palliative care needs of children in the community. 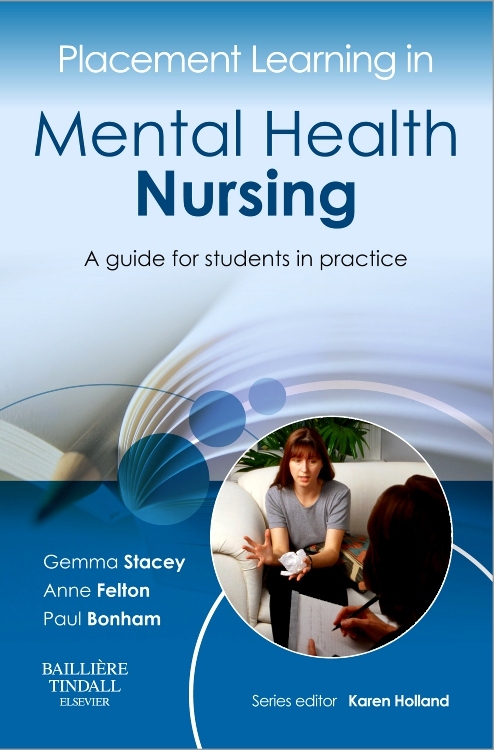 Meeting the mental health needs of children and young people. Meeting the needs of children with learning disabilities. Young carers and community children's nursing. Play therapy within community children's nursing. 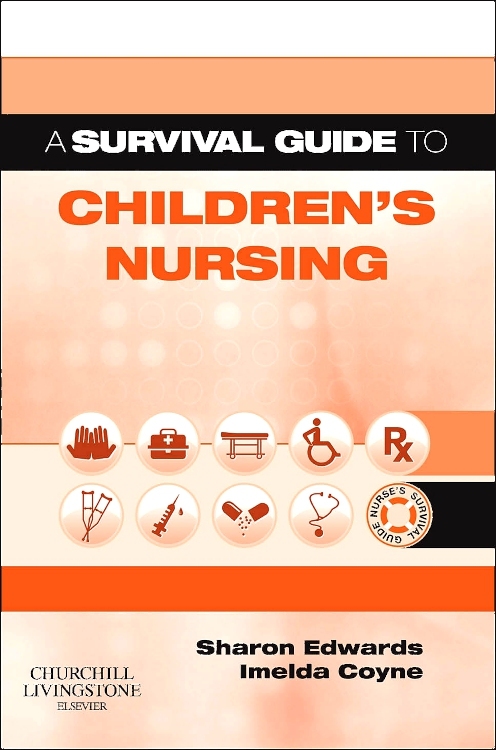 Section Four: Advancing Community Children's Nursing. Complementary therapies in community children's nursing. 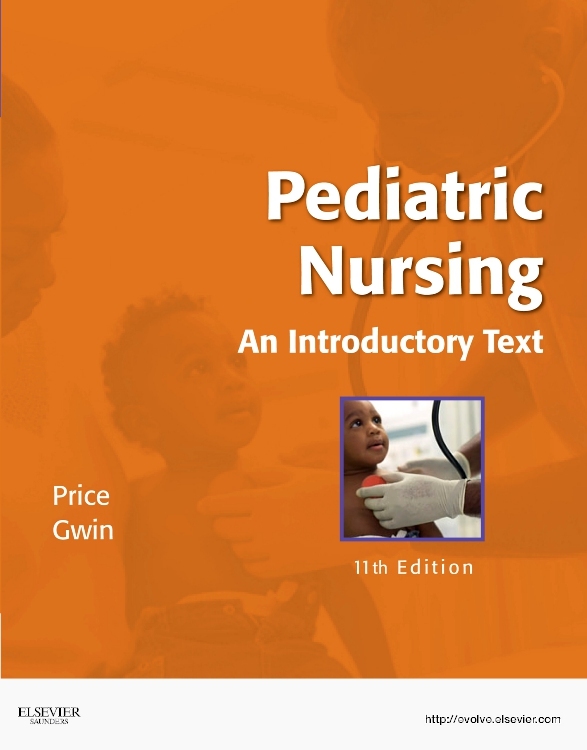 Nurse prescribing: an opportunity for community children's nursing. 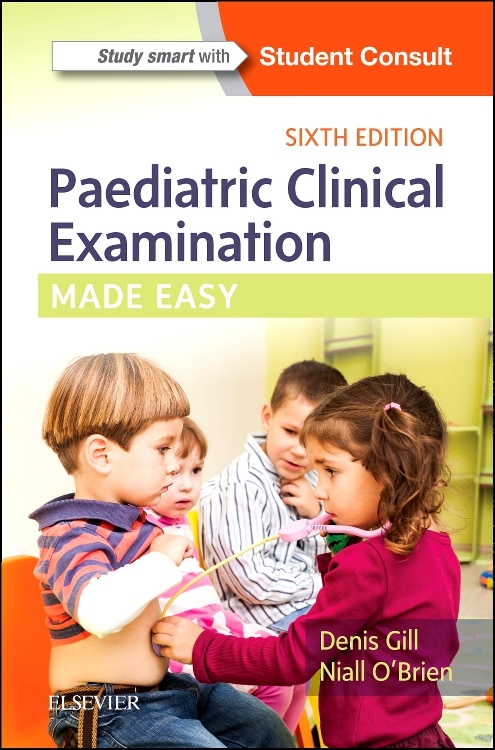 The Advanced Children's Nurse Practitioner within General Practice. Economic evaluation in practice. Transition from children's to adult services. Launching further research in community children's nursing. 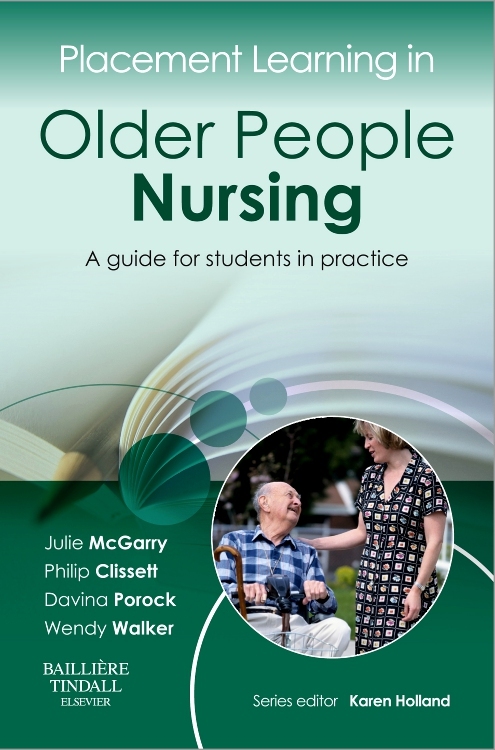 Here is an absolute gold mine and essential reading for all practising and student community children's nurses, their managers, commissioners and others involved with the care of sick children within a community setting.